It’s every writer’s favorite month: NaNoWriMo-vember. For the past few years, I’ve dedicated November to ramping up on my creative writing projects and documenting my progress on my blog. 2015 won’t be any different. I choose one writing project to be my focus. I write at least 10 pages each week. I blog each week in November about my progress. Last year, I stuck by the rules and made some serious progress on my full-length play. And as I recently reported back, I finished writing that play. But this year’s going to be different. I’m changing the rules. It’s not because I need the crutch. Instead, I need the new direction in order to set my writing up for success. Before last year’s NaNoWriMo, I spent all summer outlining character arcs and plot structure for my play. When November came around, jumping into my writing project went smoothly. In fact, it was easy to go back to writing the play everyday with eager excitement. That’s what my next writing project needs. I could write 10+ pages on it every week and make physical progress. But that’s not the best use of my November. In an ideal world, all of this outlining would’ve happened last summer. But it didn’t. My goals for each weekly pursuit won’t stay consistent. I plan to state my goals in each blog post and reporting back the following week with my progress, my successes, my failures and my new goals. 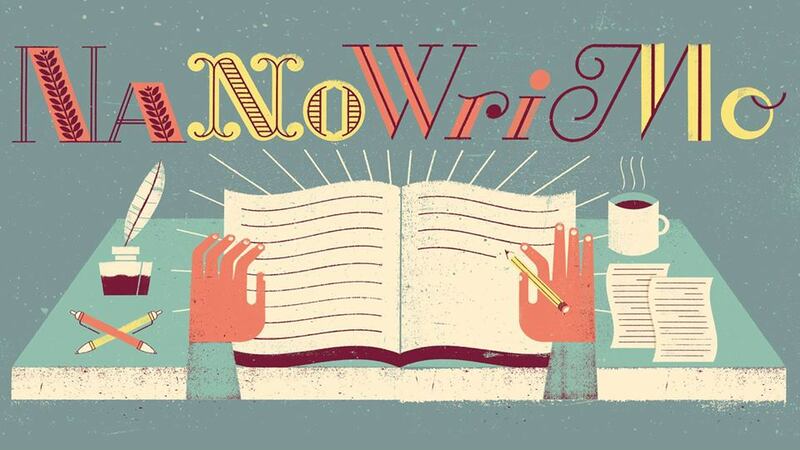 How are you spending your NaNoWriMo time this November? Share your goals below.